Home Harry. H. Chaudhary. Head First C Programming :: The Definitive Beginner's Guide. 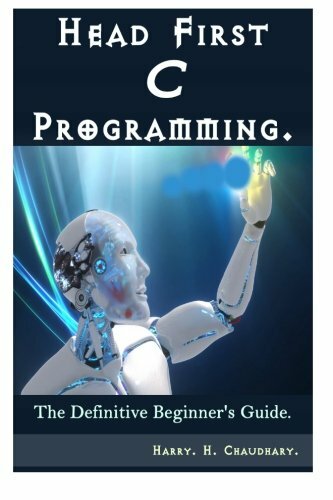 Head First C Programming :: The Definitive Beginner&#39;s Guide. Edition: International Best Selling Edition.